When it comes to remarkable food handling and food safety standards, our Tioman Island hotel is just what you need. 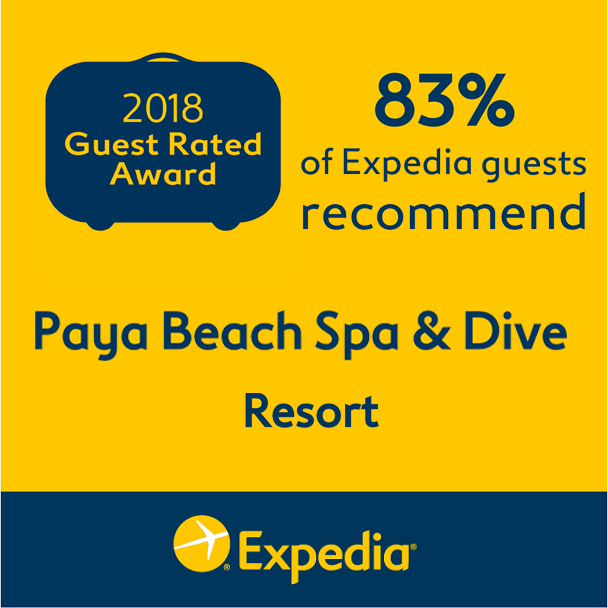 Feel free to choose from a wide variety of live seafood and fresh ingredients prepared in a traditional or fusion type of dish. 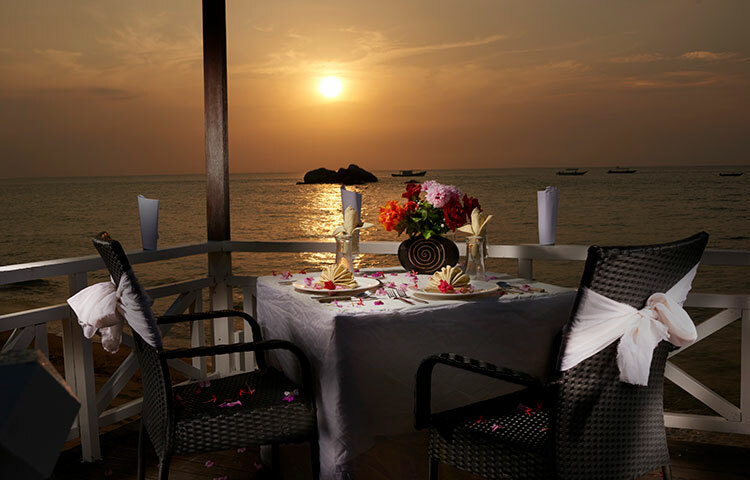 Our Tioman Island Hotel dining will definitely give you an exceptional gastronomic experience like no other. Dine with us today! *We do not charge any Sales & Service Tax at our F&B Outlets. This is the perfect setup for a honeymoon getaway in Tioman Island! Experience a candle lit dinner under the stars at our beach gazebo along with a special romantic menu prepared by our Executive Chef for your special occasion. 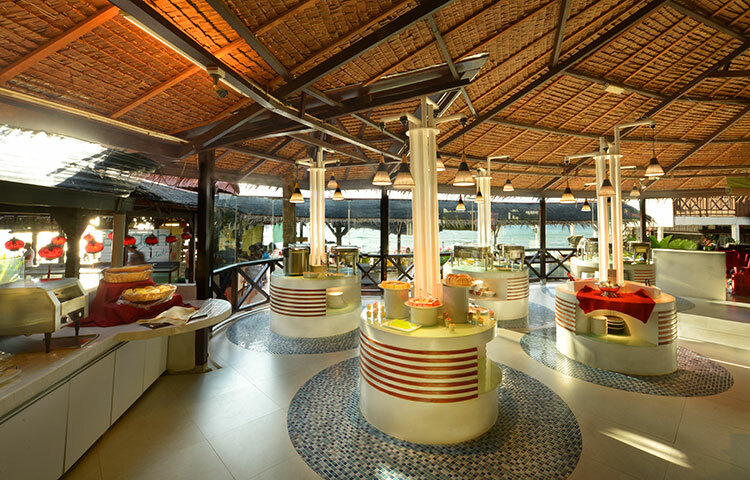 We offer a wide spread of daily buffet breakfast, lunch and dinner at our Tioman Island hotel. Our skilled chefs have different cuisines everyday catering to everyone’s diet during your stay at Tioman Island. 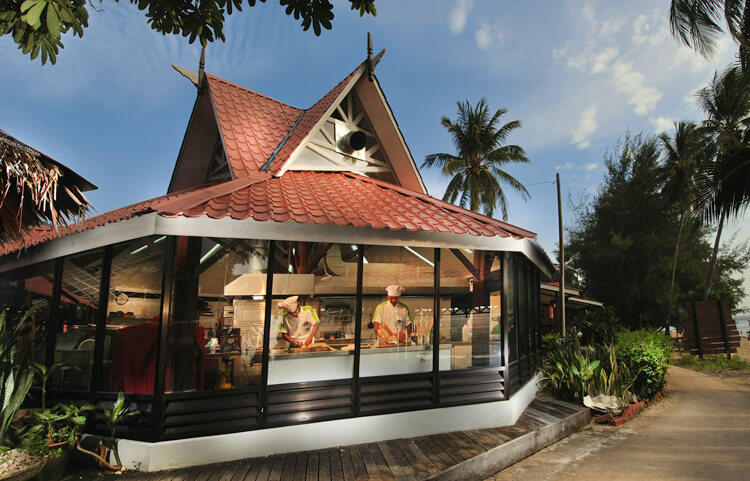 Our Tioman Island hotel features an open concept Kitchen, which presents a fascinating display of contemporary food to satisfy your cravings. Our kitchen is open before dawn, so you can enjoy a delightful breakfast first thing in the morning. 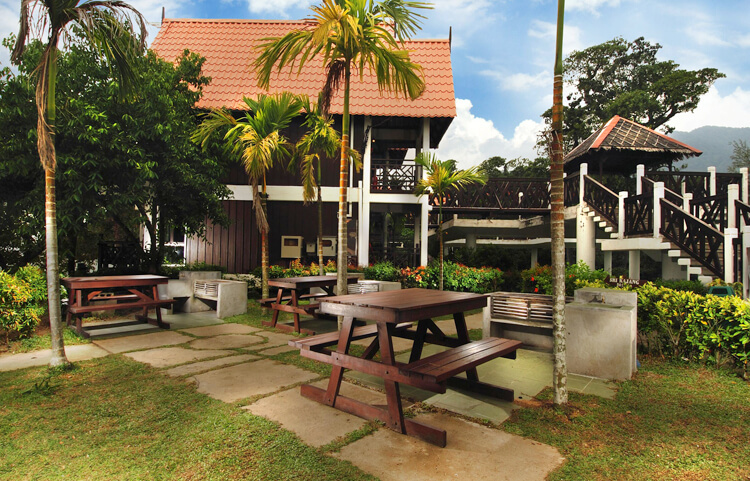 Our Tioman Island hotel is equipped with a few barbecue pits to give you and your loved ones a chance to hold private parties or family activities while cooking up your favorite foods over coals. Furthermore, you get to enjoy a fantastic sea view while cooking. If you need assistance, our chefs are always ready to help you out with grilling, so you can have more time to bond with your family and friends. 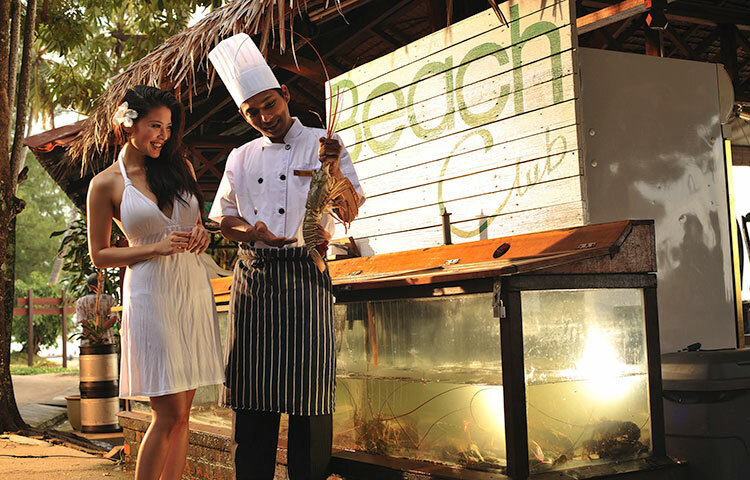 Fancy having grilled dishes & live seafood by the beach? Our Beach Bar grill is a must try! It gives you a chance to enjoy your favorite grilled delicacies while basking under the night sky. You may also seek for recommendations from our in-house chefs, who will gladly suggest a scrumptious Asian or fusion recipe to satisfy your palate. The resort's grill section starts at sunset and up to 1 am.